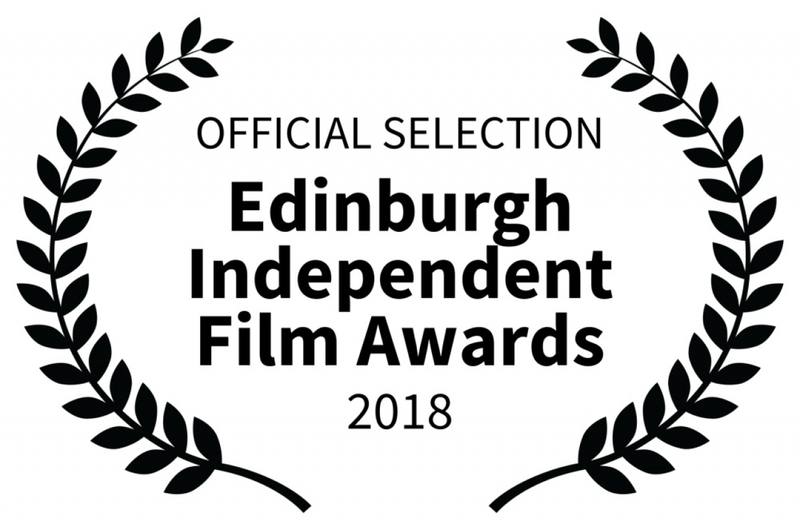 with immense joy we inform you that the #thegenius videoclip is nominated in the prestigious Edinburgh Independent Film Awards festival. Recall also that the same work has already won two international awards at the Parma International Music Film Festival and is in contention for the David di Donatello Awards. Obviously a production The Art Republic Foundation Studio. here is all the wonderful team!